For IT News Week 3 Nov 2017 - part 1. Asia’s leading provider of integrated business, corporate and investor services Tricor Group today announced the agreement to acquire Orisoft Technology Sdn Bhd., a fast-growing leader in payroll and human capital management (HCM) software and services. Headquartered in Petaling Jaya, Malaysia, Orisoft will enhance Tricor Group’s existing payroll services capabilities with its multi-country payroll aggregation offerings and cloud-based payroll software solutions. The market for outsourced multi-country payroll and HCM solutions is rapidly gaining momentum across Asia as multinationals and regional companies of all sizes seek to reduce operational complexity while improving overall functionality, transparency, and compliance. With the acquisition of Orisoft, Tricor Group will be able to offer clients an even broader suite of integrated turn-key solutions delivered as managed services or via the cloud, freeing them to focus on core activities. “Orisoft’s technology platform will allow Tricor Group to leverage its existing service delivery footprint in new ways. We will be able to offer clients complete, end-to-end multi-country payroll aggregation and HCM solutions, with new features and greater efficiencies to support their human capital. 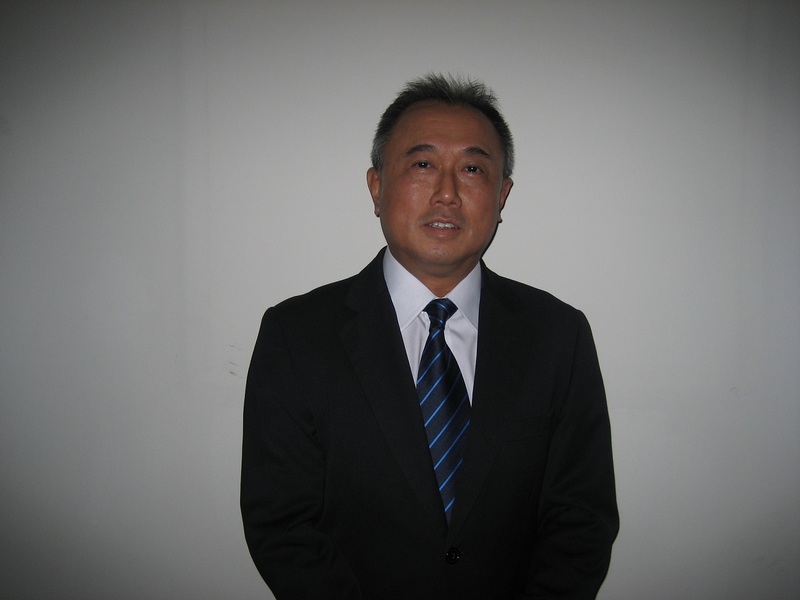 The acquisition reinforces Tricor Group’s position as the leading provider of business services, corporate services, and investor services in the region.” said Mr. Johnny Ng, Group Chief Executive Officer of Tricor Group. Cloudera (NYSE: CLDR) today announced that Komatsu, a leading global heavy equipment manufacturer, has implemented a cloud-based Industrial Internet of Things (IIoT) analytics platform powered by Cloudera Enterprise and Microsoft Azure. The platform enables Komatsu teams to help mining customers around the world continuously monitor the performance of some of the largest equipment used in surface and underground mining, increase asset utilization and productivity, and deliver essential resources including energy and industrial minerals for the global economy. “We now provide customers with better recommendations on machine utilization and deliver services faster. In one example, we were able to make recommendations for a large coal mining company that enabled them to double the daily utilization of their Joy longwall system,” said Anthony Reid, senior manager of analytics at Komatsu. 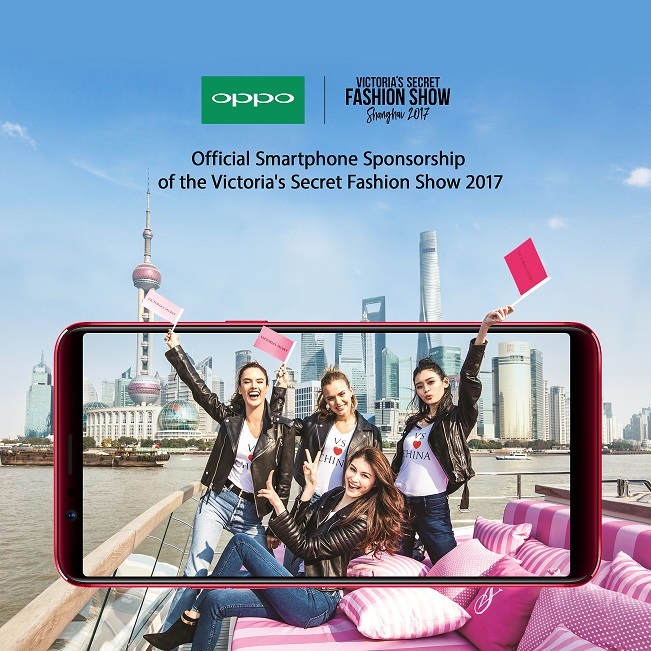 OPPO, the selfie expert enjoyed by young people around the world, is excited to announce a partnership with Victoria's Secret for its annual fashion show. For the first time, the Victoria’s Secret Angels will be in Shanghai, China. With OPPO being the favorite selfie phone for young people, thehighly anticipated Victoria's Secret Fashion Show is the perfect partnership. OPPO started the selfie beautification trend and continues to be synonymous with the best camera phones while Victoria’s Secret is famously known for being sophisticated and desired by women around the world. Sunday’s news of SoftBank’s bid with a consortium for a significant stake in Uber shows the company’s continued effort to be the king of high-profile start-ups. SoftBank also owns stakes in other ride-sharing startups around the globe, including Brazil’s 99Taxis, China’s Didi Chuxing, and India’s Ola, though it does not currently have a stake in Uber’s main competitor in the US, Lyft. To date this year, the company has engaged in a record 29 transactions, almost 5x the number for the whole of last year, and with only one transaction having lapsed – a US$ 1.8bn attempt to acquire Luxembourg- based satellite provider Intelsat in the first half of the year. SoftBank’s buys have been fairly representative of a market share grab taking place throughout the industry, and have ranged from medical testing start-ups (Guardant Health) to budding autonomous vehicle companies (Nauto) to artificial intelligence (Appier; Petuum) and robotics firms (Boston Dynamics; Schaft) to co-working spaces (WeWork). Investments have especially picked up following the Vision Fund’s formation and close with US$ 93bn. Deals that have closed over just the last few months have included such ventures as a US$ 250m bid with Accel for popular messaging platform Slack, a US$ 114m bid with Qualcomm Ventures for autonomous robot company Brain Corporation, a bid as part of a consortium of sponsors for an undisclosed consideration of indoor farming start-up Plenty, and the full-on acquisition of US cyberdefense company Cybereason, also for an undisclosed consideration, among many others. Most of SoftBank’s bids have been as part of various consortia – altogether, they have taken stakes in companies worth a combined US$ 25bn so far this year, with no sign of letting up on that momentum. Uber has attempted to move past its recent woes by resolving certain issues within its board, which paved the way for this investment to take place. With plans for an IPO in 2019, SoftBank's stake buy and two new board seats signal a move forward finally for the ridesharing company. Quann Malaysia (formerly known as e-Cop Malaysia), a leading regional cyber security services provider, warns that buyers can anonymously purchase 46.2 million Malaysian mobile users data for merely RM32,000 (estimated at current price). Such information may be used by hackers to carry out social engineering attacks to trick users into divulging financial information and passwords, or phone cloning where the identity of the user is copied to another phone. While SIM cards cannot be cloned with the leaked data, the data that has been breached is sufficient to cause significant damages to unsuspecting users. CBRE is pleased to launch its new report, WORK_IT: Technology | Workplace | Jobs, which reveals how technology will redefine real estate, and why companies should prepare now. The report is part of a wider series that examines the transformational impact of technology in the workplace. Location is no longer everything: Location has long served as a major determinant of where business is conducted but technology innovation and availability of human capital is changing the locational preference. Technology puts people at the center of the workplace: The move towards a tech-enabled workplace is driving a stronger emphasis on improving the end-user experience. Mobility is rewriting office demand: As mobile working takes hold across Asia Pacific, companies will create office environments that improve staff satisfaction and comfort. The user experience will influence real estate strategies, and technology will enable employees to customize their working location, allowing them greater flexibility in choosing, how, when and where to work. Landlords are the enablers of change: Occupiers are the activist in changing the workplace environment. Landlords must partner more closely with tenants when developing smart buildings, engaging with tenants at the planning stage to ascertain the features and technology they require. 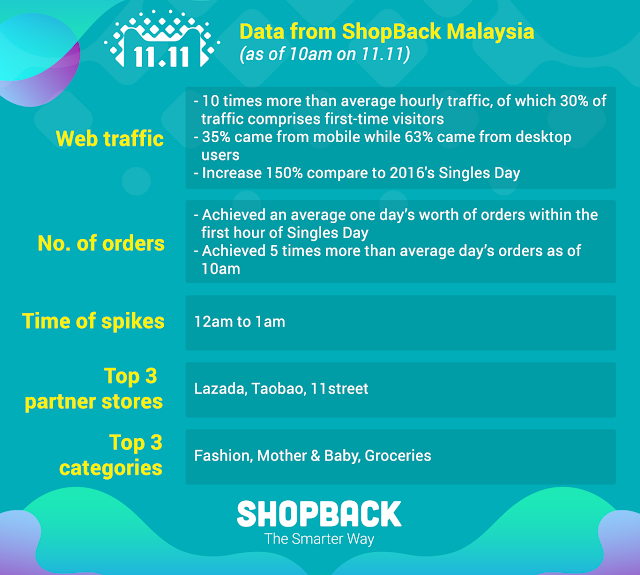 Last year, Alibaba secured USD17.8 billion of sales on November 11th, and this year, it hits USD5 billion in 15 minutes, USD8.6 billion within the first hour, and breaks its last year's record at approximately 12.37pm today. As the leading Cashback portal in Malaysia, ShopBack has been collaborating with Alibaba’s group Taobao, Tmall, AliExpress, alongside a number of online shopping sites to offer shoppers with up to 90% discounts and up to 50% cashback on this day since 2015. The Residenz Solution Sdn. Bhd. (“iResidenz”) today launched a mobile application of its resident portal for condominiums and gated communities. The mobile app is for all residents at properties that use iResidenz portal. Android version of the app is now ready for download whereas an iOS version is targeted to be available very soon before end of the year. Prior to the release of iResidenz app the portal was accessible via web browsers only. iResidenz has introduced the app with an aim to enhance user experience. For instance, access to the portal via iResidenz app is simpler compared to using its browser version that would require users to either enter a web address assigned for their property each time they want to log in or specify their property first before they get to enter their username and password. Bills and Payments: Through this feature, owners of residential units can view invoices and statements of maintenance fees, as well as, pay them with just a few clicks of a button without leaving the app. iResidenz has a plan to allow tenants to view and pay their rent via the mobile app too, by end of the year. Bookings: It allows residents to book a facility such as a function hall, a tennis court and a pool area directly using the mobile app. This is a huge time-saving advantage where they can make the booking even on a weekend or when they are not at the location. Feedback: This features makes it much more efficient for residents to submit complaints and compliments by using the app which also lets them to attach images. For instance, if they would like to submit a complaint about a malfunctioning elevator, they could snap a photo using their phone camera and attach it with the complaint for the attention of the management office. Milestone Systems, the leading provider for open platform networked video management software (VMS), today announced that Huawei has selected Milestone’s VMS as its choice for their customer showcase center, Huawei Chengdu Research Institute. Huawei will be using Milestone’s XProtect® Corporate video management software to further heighten the safety at their high-profile customer center (Research Institute) and expects to expand the use of Milestone’s software to other showcase centers in China. The Milestone software solution was chosen after an extensive evaluation of global and local VMS systems. Huawei, a leading global information and communications technology (ICT) solutions provider has established a competitive ICT portfolio of end-to-end solutions in telecom and enterprise networks, devices, and cloud technology and services that are used in more than 170 countries and regions, serving over one-third of the world's population. Today’s threat landscape presents a clear need for a fast and simple way to gain enterprise-wide visibility and to accelerate the rate of threat detection, investigation, and response. Cloudera (NYSE: CLDR) today announced that it has partnered with Arcadia Data, Centrify, and StreamSets to make it easier than ever for CISOs to take the first step and deploy basic use cases leveraging data sources common to many environments. Cloudera’s enhanced cybersecurity solution, based on Apache Spot, features an app store-like experience, making machine learning simple and accessible for security operation centers. Arcadia Data provides the visualization capabilities including pre-configured application screens that let security operations centers quickly analyze data that resides in Cloudera’s solution.